 Find your top 10 broadband deals. Compare the best in your area, across the UK. Enter postcode Check deals Please enter a valid postcode to check availability in your area. We need your postcode to confirm deals are available in your area. At BroadbandDeals.co.uk we think life’s too short for slow broadband. It’s time to move on! It’s important that you have all the information at your fingertips. We bring you more deals than any other major site – but it’s easy to narrow things down. If you enter your postcode and use the filters on the left, your perfect package is probably in the top 10 results. 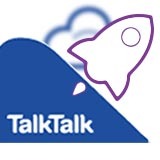 If a broadband package is listed as ‘unlimited’, there are no restrictions on how much or how often you can use it. By contrast, a broadband deal with a specific data allowance will only let you use a limited amount of internet each month, and going over this limit could cost you. The problem with a data allowance is that it is very hard to accurately calculate how much data you’ll need in a month. Any online activity, from downloading files to browsing websites and watching videos will add to your data usage and it is very hard to keep track of all your online activity. Even worse, you often can’t tell how much data something will cost you until you’ve already used it. Unlimited broadband avoids these stresses but you could end up spending more money than you really have to.